H|DM understands the need for leveraging the earned media generated by top events and media personalities. Therefore, we know when and where to align the destination’s we represent with brands and personalities that can drive our client’s message forward. 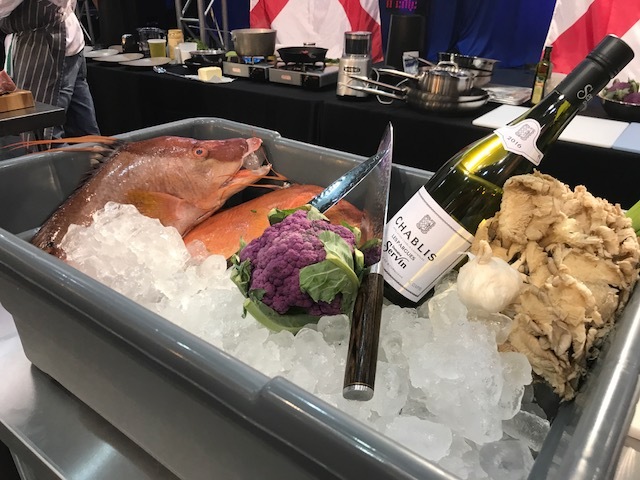 In 2017 and 2018, NMTD participated as the only landlocked state in the Great American Seafood Cook-off held annually in New Orleans. Hosted and judged by popular Food Network personalities, we knew this was a way to get New Mexico cuisine in front of a new audience. 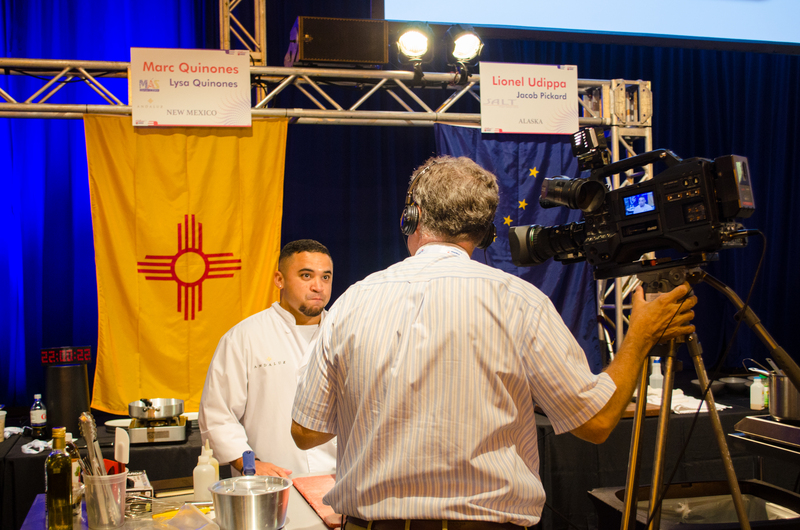 Both years, the New Mexico chef placed third above states such as Alabama, Alaska, Maine and more who are known for their seafood. In 2018, we secured the Florida spot for the City of Clearwater. Their chef placed fourth with fish he went and caught in the Gulf of Mexico the day before. Judges for the event are chefs at the top of their game and often are hosts on Food Network. Having our client’s chefs being the focus of these personalities social media posts, interviewed on national media, and working with event planners to coordinate a one-day takeover of the event’s social media, we have found ways to build emotional connections between our destination’s chefs and travelers who seek regional cuisine.